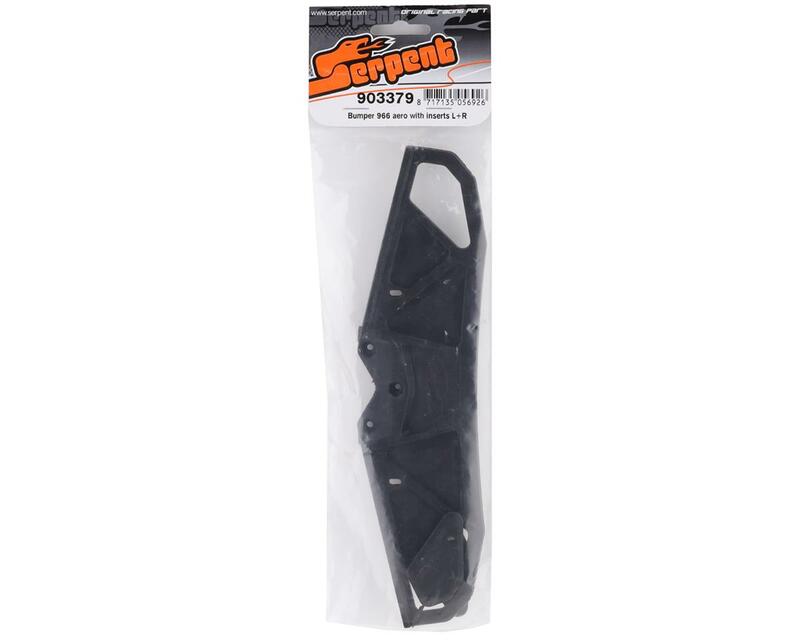 This is an optional Serpent Areo Bumper, and is intended for use with the Serpent 960 and 966 vehicles. 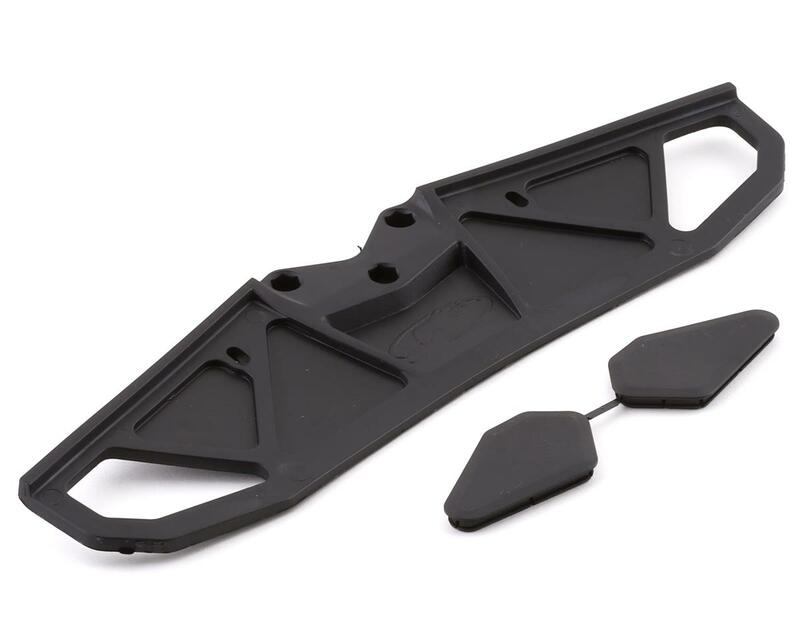 This bumper is made of almost unbreakable composite nylon, with new shorter aerodynamic design. Higher curved edges on the rear side will help to prevent bending down during the race. The outer most lowered surfaces are very thin and can be cut out with a hobby-knife easily to influence steering. The bumper is shorter and the front is flatter to accommodate the low noses found on current bodies.